This entry was posted in Philanthropy on December 18, 2013 by Yellow Brick Road Consulting. Four recommendations for increasing philanthropy include increasing professionalism, increasing the public trust of the sector…Growing Philanthropy in the US. 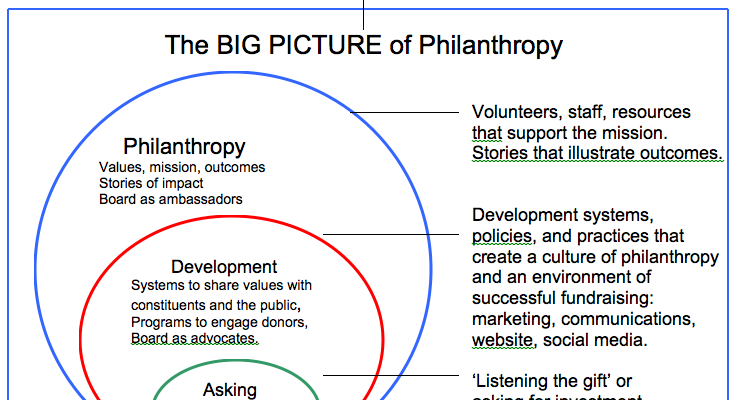 This entry was posted in Philanthropy and tagged donor stewardship, engaging donors, professional development, public trust on December 17, 2013 by Yellow Brick Road Consulting.